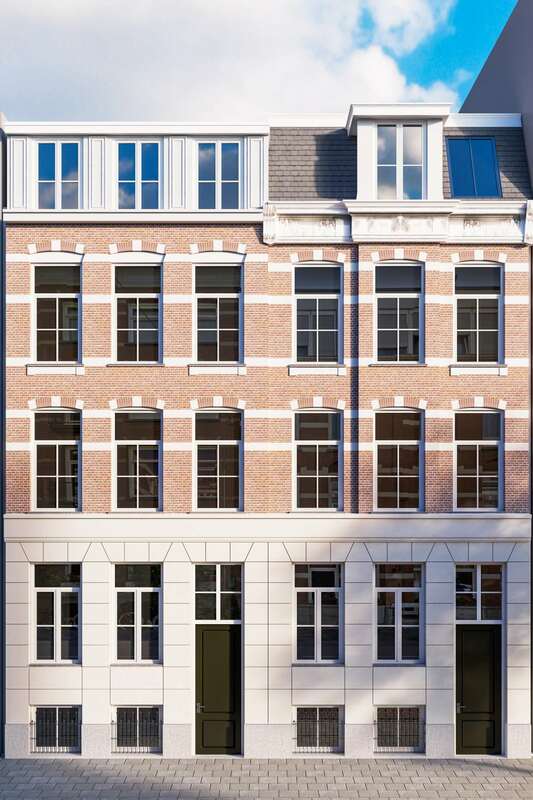 The eight apartments that REB has realised, following a thorough 18-month renovation, in the former Nicolaes Witsenhuys – named after the famous cartographer and former mayor Nicolaas Witsen – are outstanding because of their favourable location and generous outside space. 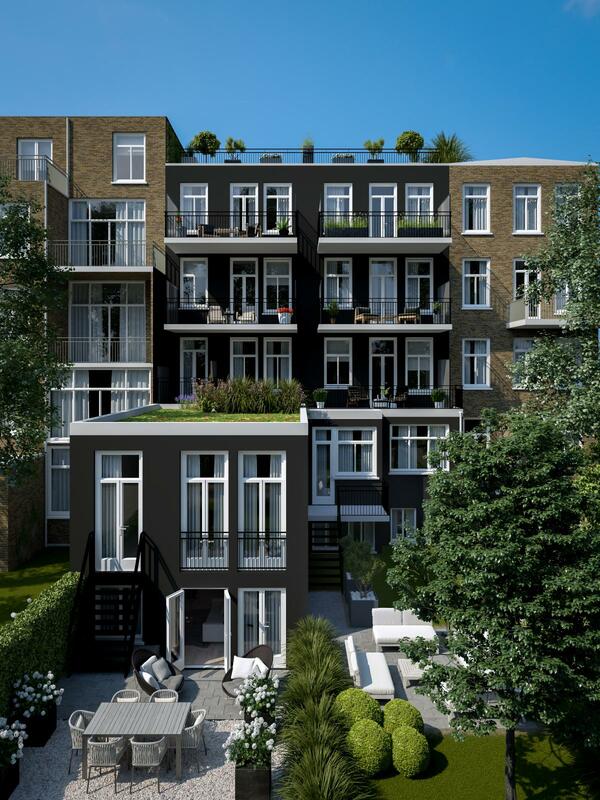 Although centrally located, the Nicolaas Witsenstraat lies in a particularly peaceful area of the canals, within walking distance of both the Museumplein and the Spiegel Quarter, as well as the Utrechtsestraat and the Amstel river. This location provides an ideal radius with an abundance of cultural stages, charming cafes and restaurants, and also renowned schools and access to arterial roads. 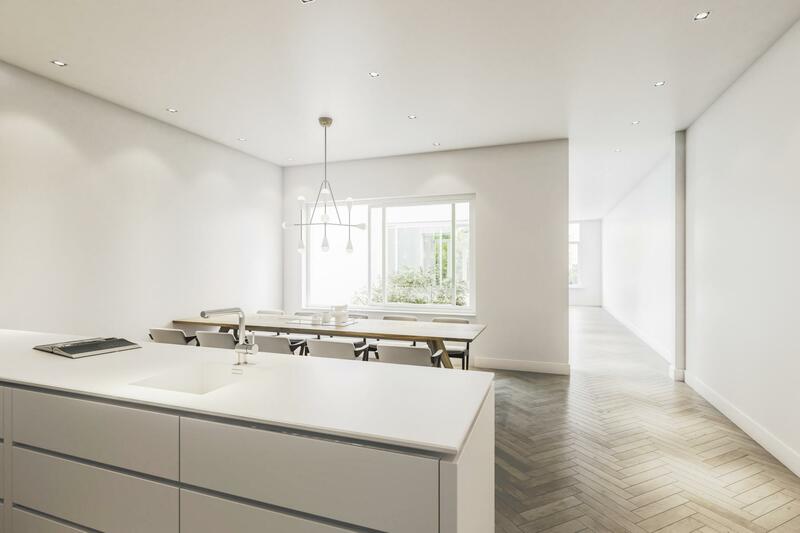 The extra-large apartments in the Nicolaes Witsenhuys provide an absolute opportunity for urban families looking for a spacious family home. 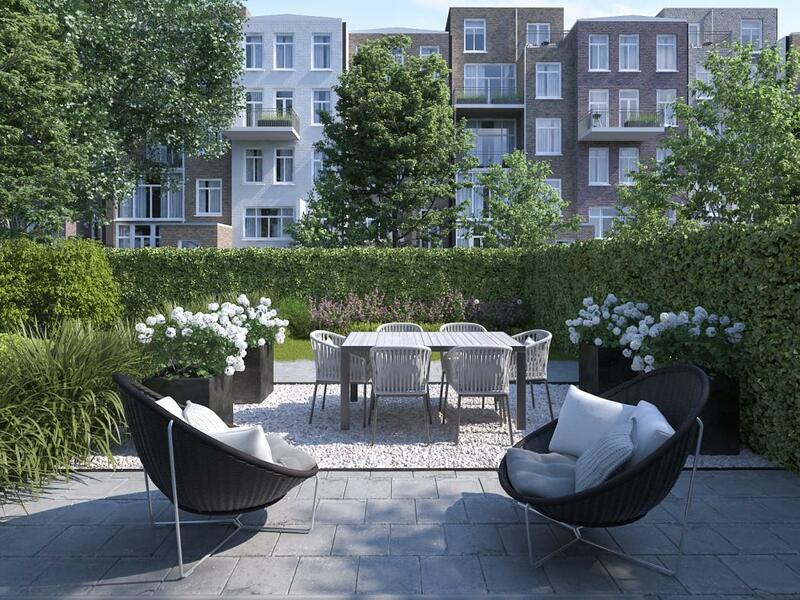 Providing shelter from the bustling city centre and the luxury of having lots of private outside space. 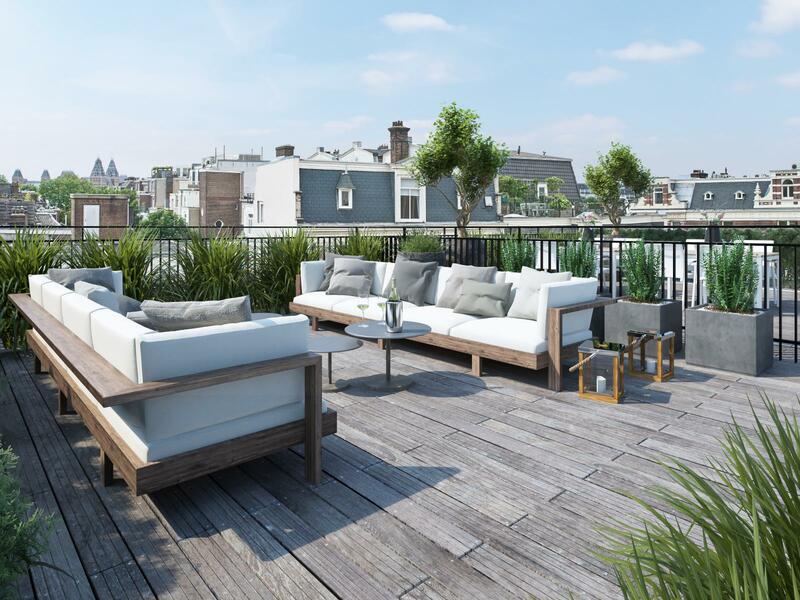 The Town House apartment has a large garden and the Penthouse apartment features a large sunny roof terrace. 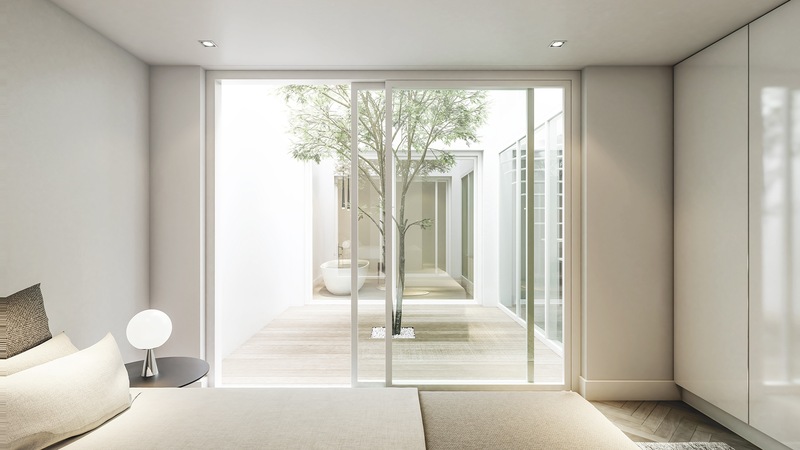 The intermediate apartments all have full-width balconies, creating pleasantly light and spacious residences.